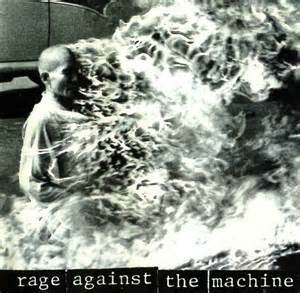 Rage Against the Machine is a unique fusion band that captures the essence of disenfranchised youth. Their political statements are radical and they bring into question the morality of corporate America. The artists are clearly talented, and the guitar techniques used throughout the CD are distinctive and unique. There has yet to be another band that can truly match their style of combining rap and metal. Listener Annotation: Loud music. Powerful message. Justification of Selection: Metal and rap appeal to teen boys.